The MPLAB® Harmony library makes it easy for you to migrate your code from one hardware platform to another. This is accomplished by segregating your application's hardware specific code under the system_config folder. Each folder found in the system_config folder corresponds with a different hardware platform. We created the names of these folders to match the names of their corresponding project configuration and Board Support Package (BSP). 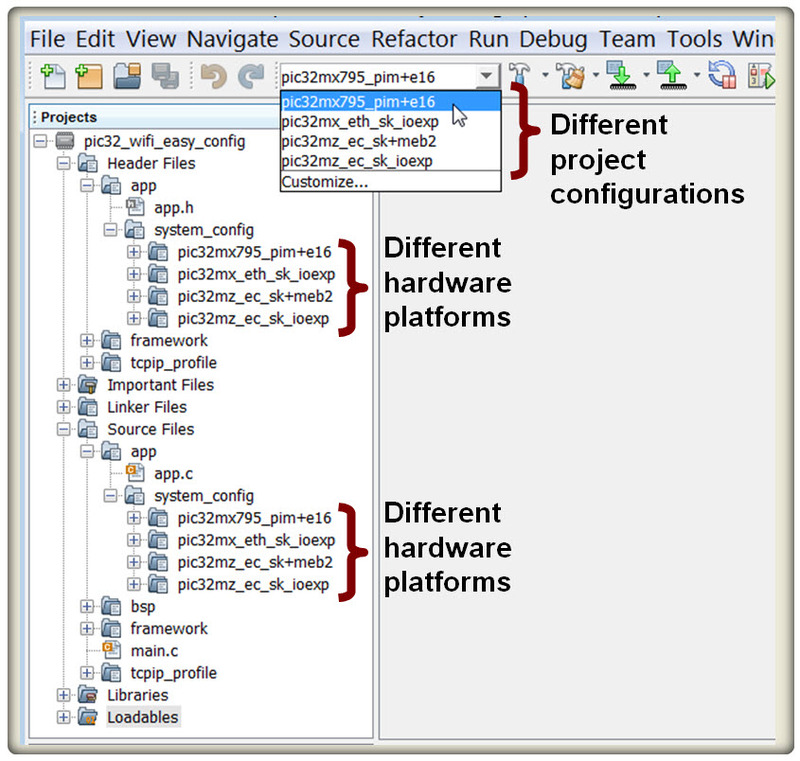 When one project configuration is selected, code not associated with that configuration (from different hardware platforms) is excluded from the build process. If you want to see which files are excluded from the build process, expand all folders found under the system_config folder and use the drop-down window to change the project configuration. Files excluded from the build process are shown as "ghosted". 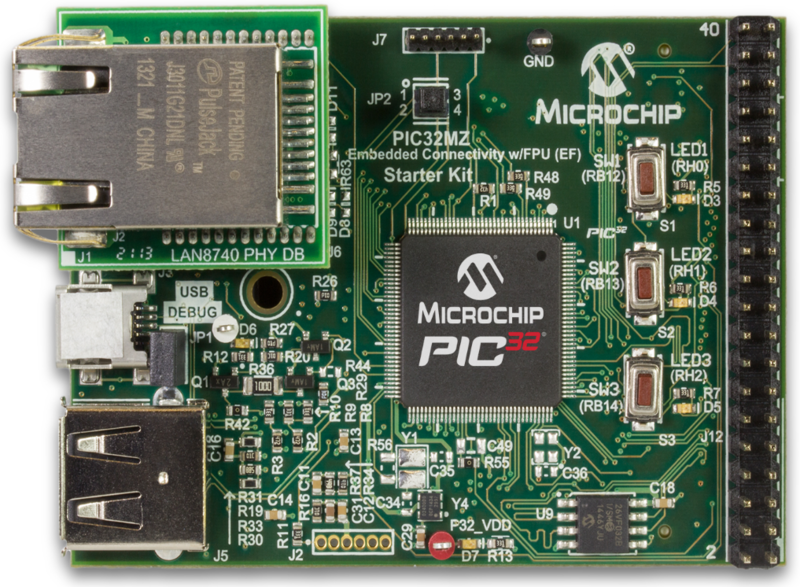 Microchip has taken advantage of the IDE's project configuration ability to provide one project that can be used for many different hardware platforms. You, of course, may organize your own projects any way you desire. However, it is recommended to follow this convention if you use multiple configurations in your projects. We think you'll appreciate the power and flexibility of it. If you create your own folder in system_config, you must place the relative path to this folder in the compiler's "Include directories". The following files make up a complete configuration of the system. The purpose of each of these files is described in more detail on this page. 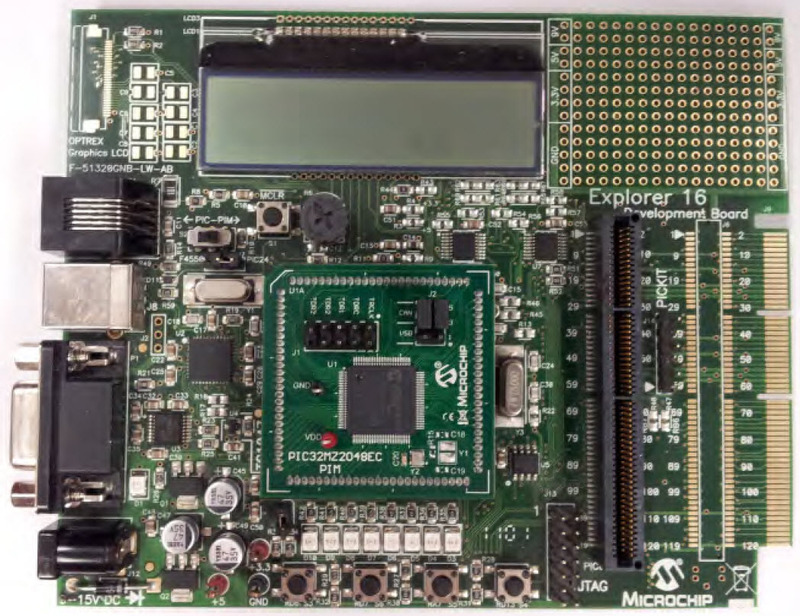 MPLAB® Harmony includes library files that support our development boards. These library files are called "Board Support Packages". A full list of these boards with descriptions can be found in the Harmony Help file in the "Board Support Package Help" section. 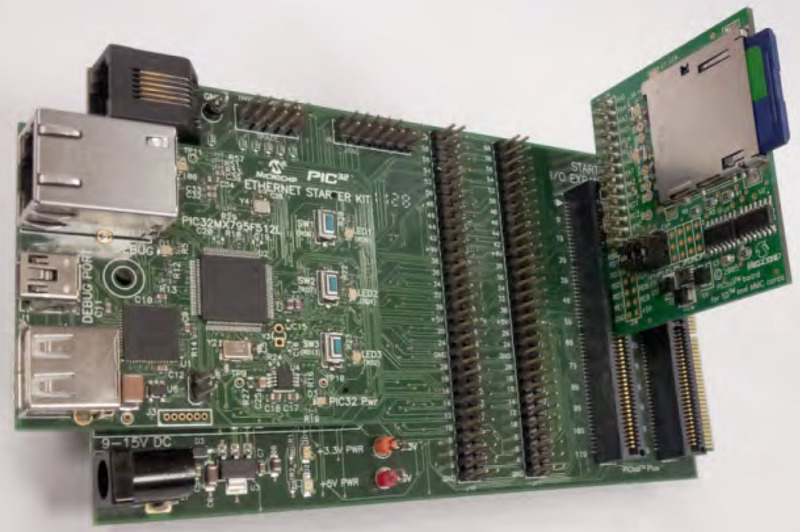 These are just some of the many development boards used in Harmony demo applications. The names assigned to these board support packages are also used for the project configuration name and system_config sub-folder name. 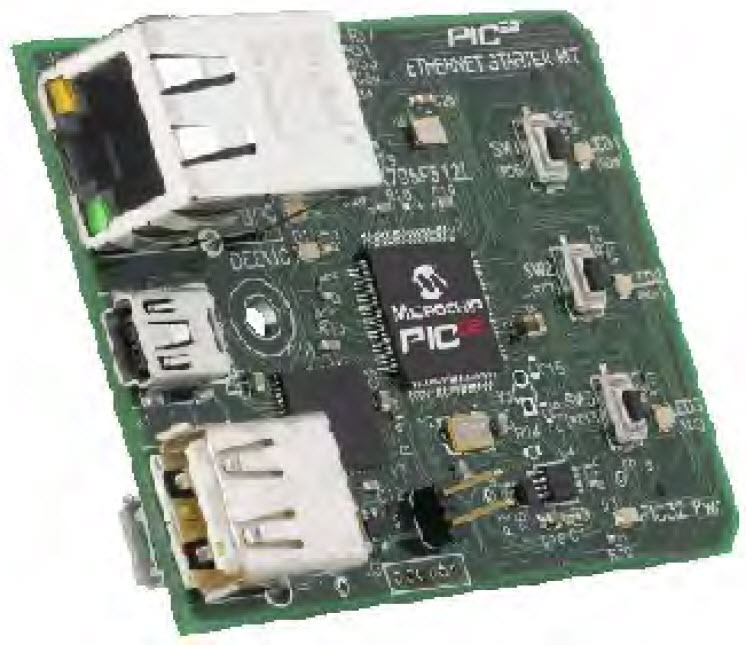 This board uses the Harmony Board Support Package name of pic32mx_usb_sk2. Click on the link below for more details on this board. 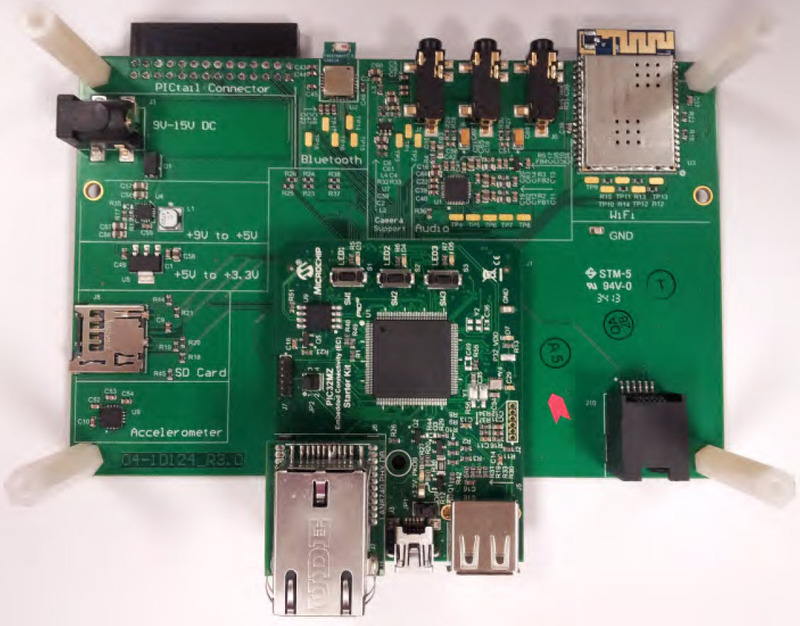 This board uses the Harmony Board Support Package name of pic32mx_eth_sk. Click on the link below for more details on this board. 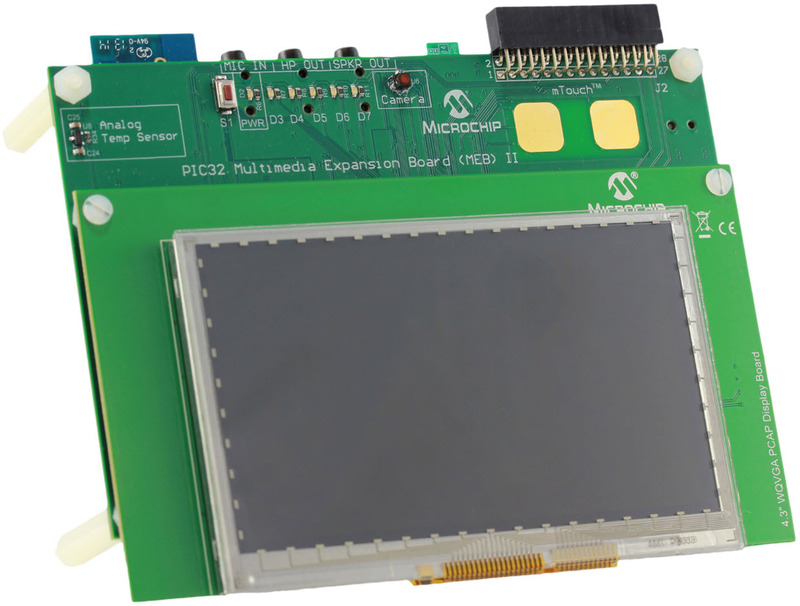 These boards use the Harmony Board Support Package name of pic32mx_eth_sk+sd_mmc_pictail. Click on the links below for more details on each board. These boards use the Harmony Board Support Package name of pic32mz_ef_sk. Click on the links below for more details on each board. 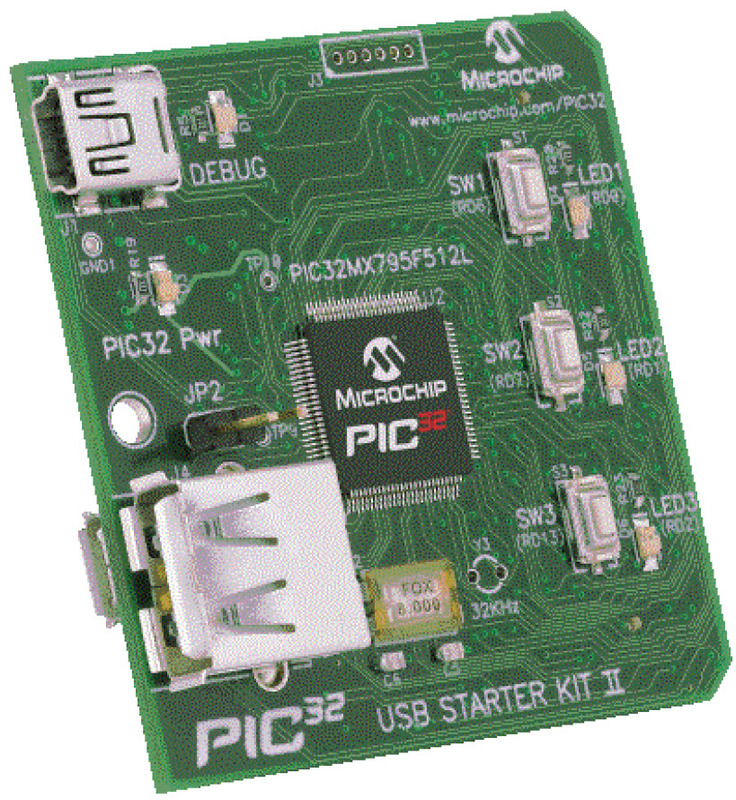 If you are using one of the PIC32MZ starter kits be aware: there are two different PIC32MZ EC Starter Kits. Demonstration application projects that come with Harmony will use one or the other starter kit. You may need to change the device number associated with the demo project to make it work for the starter kit you have. These boards use the Harmony Board Support Package name of pic32mz_ec_sk. Click on the links below for more details on each board. These boards use the Harmony Board Support Package name of pic32mz_ef_sk+meb2. Click on the links below for more details on each board. 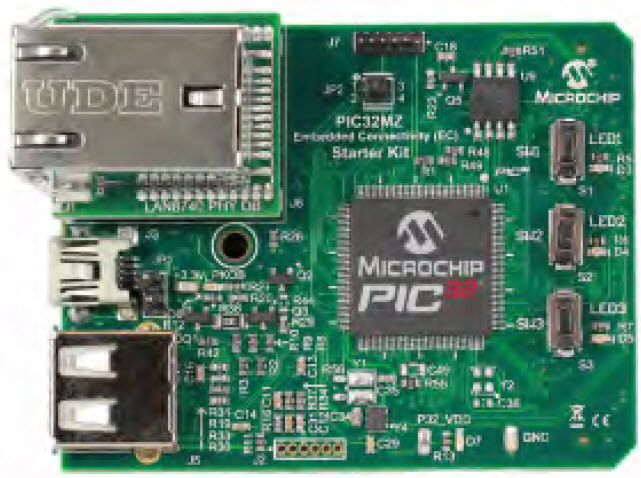 This board uses the Harmony Board Support Package name of pic32mz_ec_pim+e16. Click on the links below for more details on the board and Plug-in module.